There are sixty six Basilicas in Rome. They all have different architecture and unique history, but they all beautiful and worth to visit. 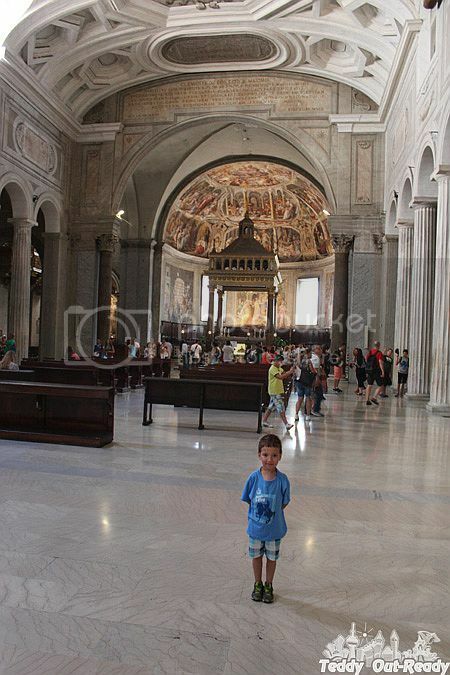 During our sixth days stay in Rome we tried to visit all Major Basilicas and few most famous Minor Basilicas in Rome. We started our day visiting Saint Peter in Chains Basilica that is a Roman Catholic titular church and minor basilica in Rome. 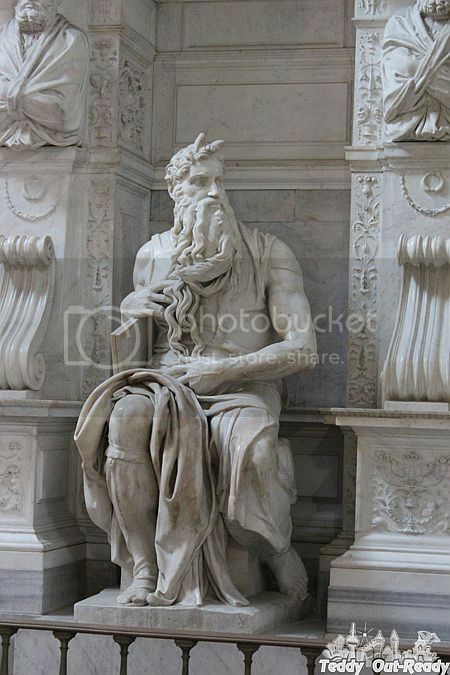 This basilica is best known for being the home of Michelangelo's statue of Moses. It was first rebuilt on older foundations in 432–440. 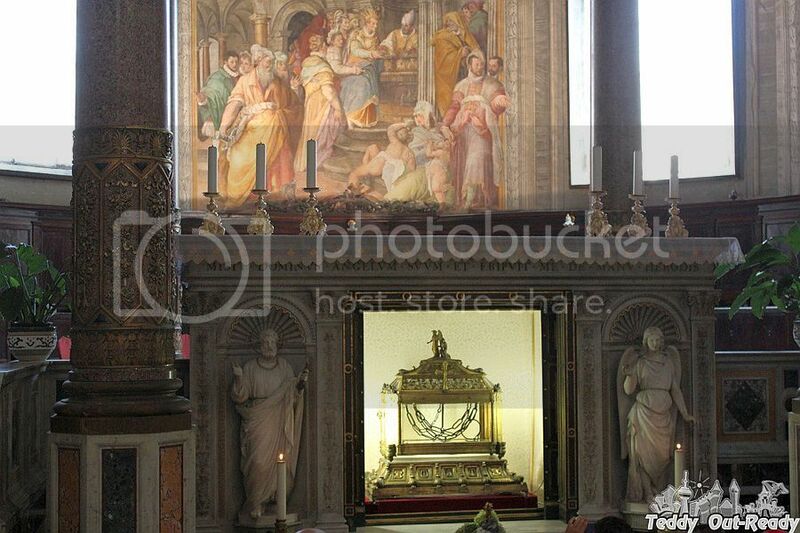 It houses the relic of the chains that bound Saint Peter when he was imprisoned in Jerusalem. Next stop was Capitoline Museum. We headed to museum’s café that has a patio with observation deck to enjoy view of Rome from the Capitoline Hill and have some snacks. 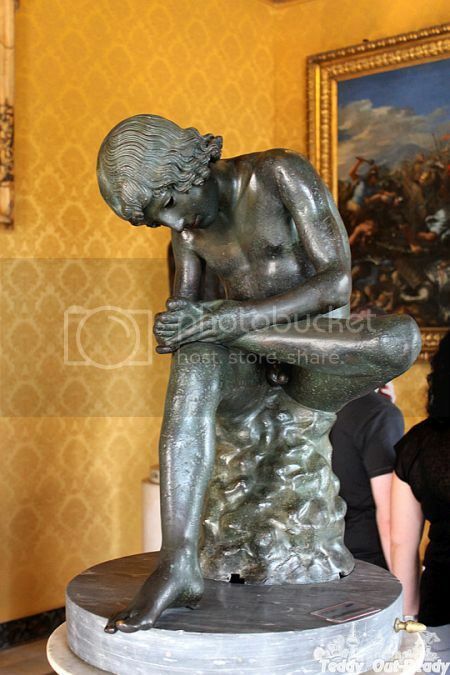 We spent few enjoyable hours in museum watching collection that includes a large number of ancient Roman statues and inscriptions; a collection of Medieval and Renaissance Art; and collections of jewels and coins. 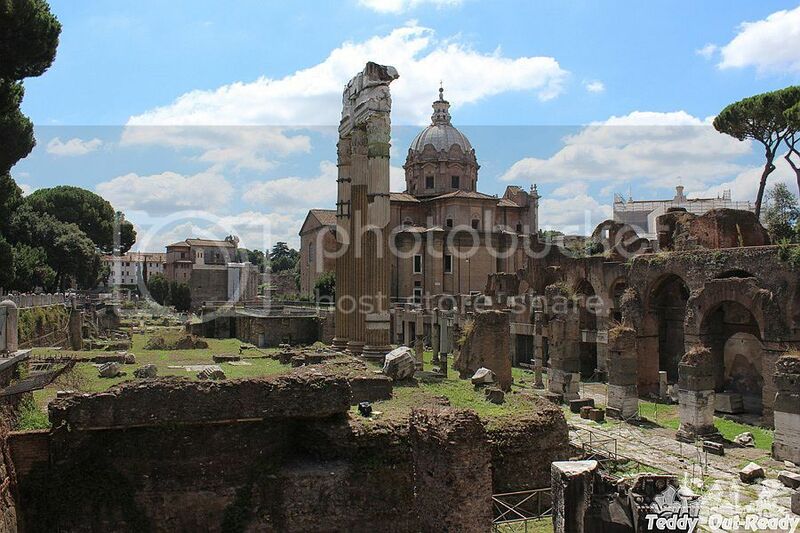 The museums are owned and operated by the municipality of Rome. 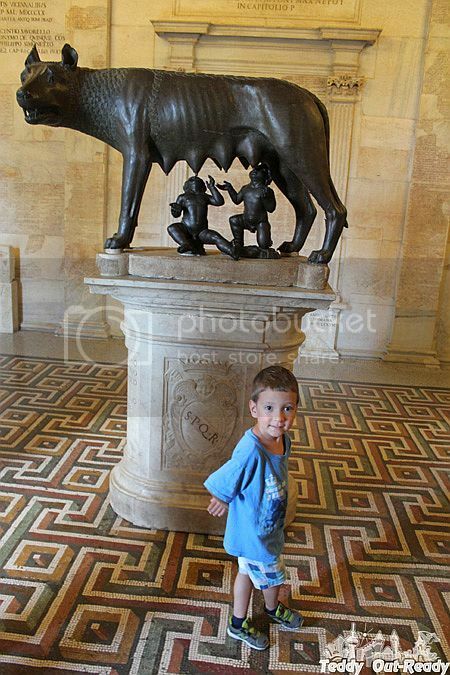 There were not too many tourist that day and we were able take our time and appreciated such famous works as the marble statue of the "Dying Gaul", the statue of Capitoline Venus and the bronze she-wolf nursing Romulus and Remus, which has become the emblem of Rome. After leaving museum, we spent some time on Piazza del Campidoglio the existing design of which was created by Renaissance artist and architect Michelangelo in 1536–1546. 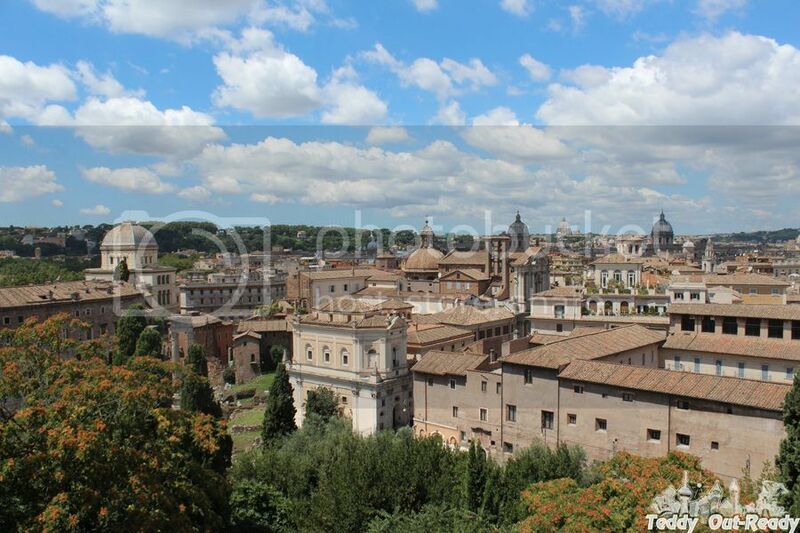 The Basilica of St. Mary of the Altar of Heaven is located on the highest summit of the Campidoglio and is known for housing some of the famous relics. We learned some details about the basilica's previous incarnation as the temple of Juno Moneta—on the Arx—after whom Money is named. According to Roman historians, in the fourth century B.C., the irritated honking of the sacred geese around Juno's temple on Capitoline Hill warned the people of an impending night attack by the Gauls, who were secretly scaling the walls of the citadel. From this event, the goddess acquired the surname- Juno Moneta, from Latin monere (to warn). As patroness of the state, Juno Moneta presided over various activities of the state, including the primary activity of issuing money. From Moneta came the modem English words mint and money and, ultimately, from the Latin word meaning warning. Today, the site of the Temple of Juno Moneta, the source of the great stream of Roman currency, has given way to the ancient brick Church of St. Mary of the Altar of Heaven. Centuries ago, church architects incorporated the ruins of the ancient temple into the new building. 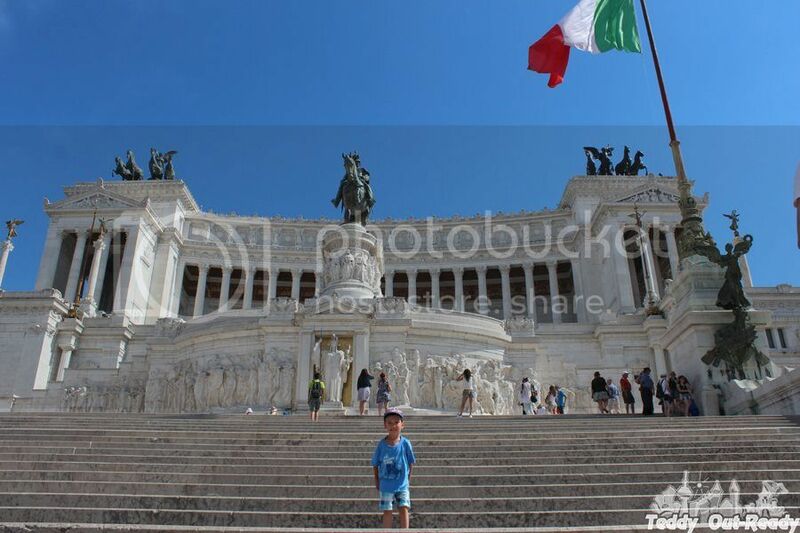 We stopped at National Monument to Victor Emmanuel II that was built in honor of Victor Emmanuel, the first king of a unified Italy. The monument features stairways, Corinthian columns, fountains, an equestrian sculpture of Victor Emmanuel and two statues of the goddess Victoria riding on quadrigas. The monument is huge, white, built from white marble and was completed in 1925. It looks like an alien structure because is not designed in a "Roman" style and is out of harmony with other buildings in neighborhood. On the way to the hotel we stopped at Roma Termini station to check which railway platform we need to use next morning. 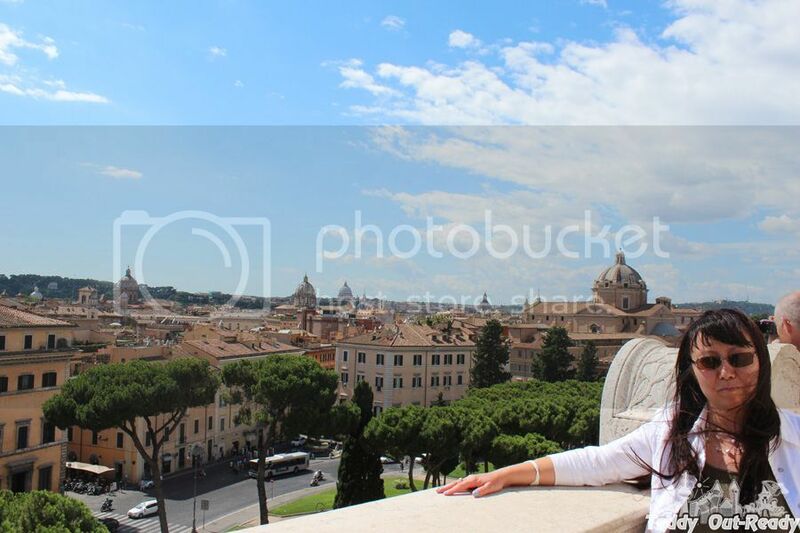 It was our last day in the Rome. Early morning we were living the Eternal City, taking train to Pisa.